Talking to Nerio Alessandri is heightening – his passion and commitment to making a difference are inspiring. 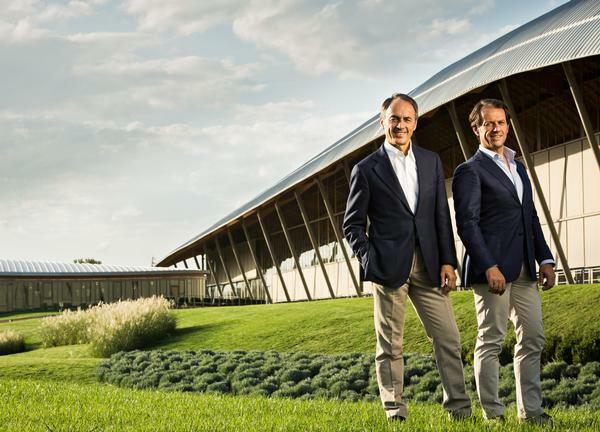 We’re discussing developments at Technogym, the company he started in his garage in 1983 and which he and brother, Pierluigi, have grown to be a global force in fitness, sport and wellness. 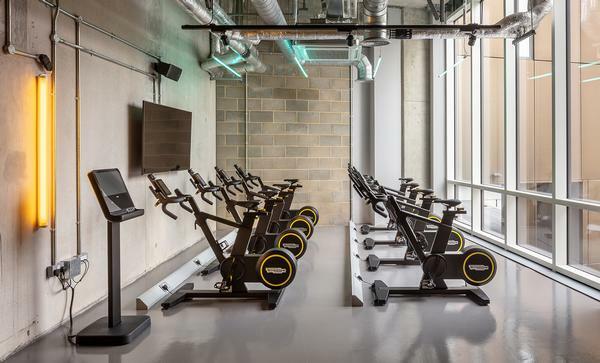 “Exercise is an emotional experience,” says Alessandri, “it’s very personal, and this is why we’re obsessed with customisation – which we see as a major industry trend. People are driven to follow their passions, he says and so the next generation of Technogym products are all about providing different formats and experiences for different people: cycling for cyclists, running for runners, rowing for rowers and so on: whatever motivates and inspires them. He’s referring to innovations such as Biocircuit – a new plug and play circuit designed to challenge people of all fitness levels – and Skillathletic, an athletic training experience, which draws on expertise gained from the company’s seven-strong Olympic contracts. Biocircuit, for example, remembers individual settings from one log-in, making it fast and easy to move between machines. The cardio circuit takes 22 minutes and the strength circuit 30. Workouts can be customised to suit the exercise needs of a wide range of different exerciser personalities. Skillathletic is a product line close to Alessandri’s heart, as it plays to the company’s athletic and sports science credentials. “It’s an experience conceived to train athletic performance,” he says. “There are different programmes for different aspects of fitness – cardio, strength, stamina and flexibility. Decisions around product development at Technogym are based on a deeply held belief in the power of being holistic and Alessandri is keen to discuss the thinking which drives this. “As a company, we’re Apple-like,” he says. “Our brand values are fundamental to who we are. Technogym is an aspirational brand, in terms of its Italian design and the intuitive functionality built into everything we make. 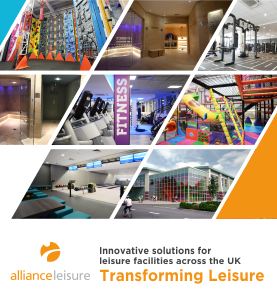 “We create a complete range of products with a ‘family’ feel – this is important because equipment and systems across all areas of a club must work together in every way – ergonomically, in terms of look and feel, and also in terms of functionality – so all the parts of the range fit seamlessly together to create a great user experience. 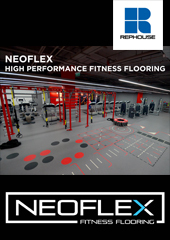 “Being able to deliver this Apple-like consistency is vital,” he says, “Without it, people have to move between interfaces on the gym floor – between different biomechanic adjustment styles on the machines and between ergonomic solutions and tech platforms. It makes for a far less pleasurable experience. The company embraced technology early on, as is demonstrated by its name. 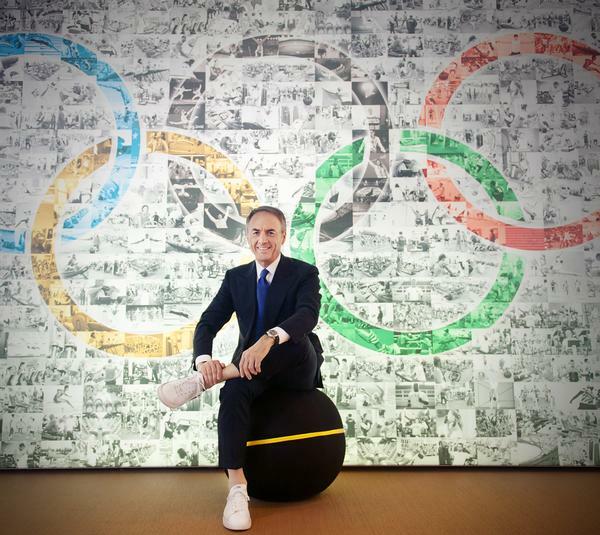 No-one was talking about fitness tech in 1983 when Alessandri choose the name Technogym – another example of how his foresightedness has enabled the business to stay relevant. 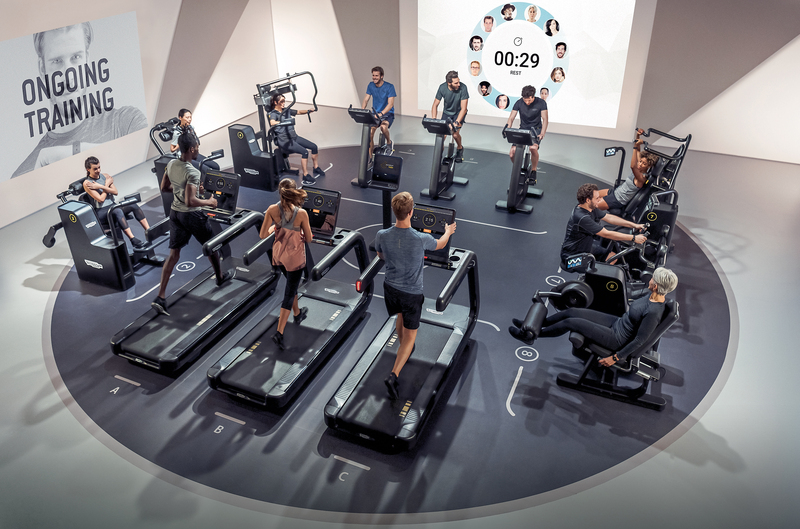 At the heart of the ecosystem is mywellness Cloud, Technogym’s cloud solution which drives a wide range of functions, from data analytics for operators to programme sharing and performance logging for users: “Digital is fundamental for us,” says Alessandri. Mywellness Cloud is an open platform able to integrate with all major wearables, such as the Apple Watch. One fun application is the ability to track an outdoor run and then replicate the same speed, varied gradient and run-time on a treadmill – a neat piece of gamification. 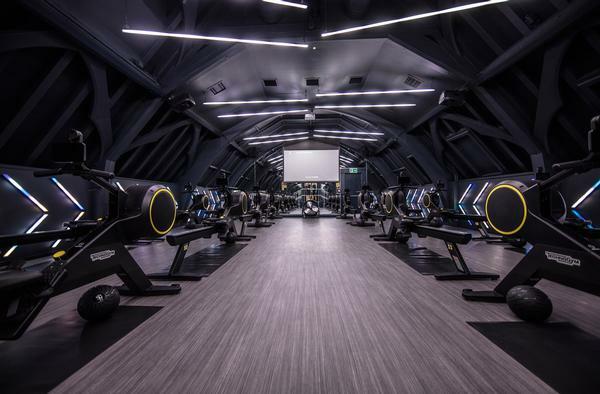 Alessandri recognises that fitness is very much a supplier-driven market and Technogym has a laser focus on its customers: “Our aim is to create profits and success for our operator partners,” he says. “We want to enable them to evolve their business model – we believe this is the challenge for the whole industry. “This evolution needs to happen in all areas,” he says, “from attraction to retention, and from experience design to secondary spend. I ask how Technogym supports operators to grow their profits and he uses secondary spend as an example, saying: “Up-selling and cross-selling can be very lucrative – operators can use their channels for affinity marketing of things like medical services and holidays and use their CRM systems for retailing. “Outside the club our system enables members to do things like connect with their doctor and get reductions on their insurances, as the system proves they’re exercising. “If operators don’t have the capacity within their business eco-system to manage data and customer profiling and the delivery of lifestyle-related services, it’s impossible for them to optimise the opportunity commercially, and to spread content from the club to all the stakeholders who are involved. 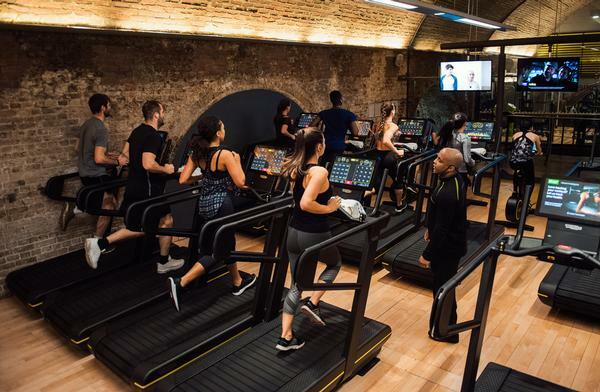 Another way Technogym supports operators is with its consumer campaign, Let’s Move for a Better World, which was celebrated in 130,000 clubs over three weeks in March this year. 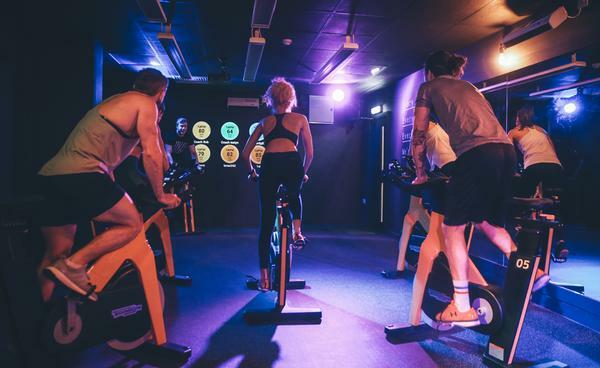 Members earn and then donate ‘units of movement’, or ‘Moves’ to raise money for charity and the campaign helps gyms deepen engagement with members. With this focus on customer success, it’s no surprise the company is energetically innovating and constantly adding to its portfolio. Biocircuit delivers resistance via the Biodrive, a motor controller, meaning workouts can be tailored to any ability from athlete to elderly, deconditioned people. Users log in once and, thereafter, every machine is configured and personalised for them automatically. Workouts are 22 minutes for cardio and 30 minutes for strength, with 2-3 sessions a week recommended to allow for recovery. The new Skillathletic programme has six elements – equipment, digital, programmes, methodology, design and marketing. Workouts are customised for different users and include cardio, strength, stamina and flexibility. 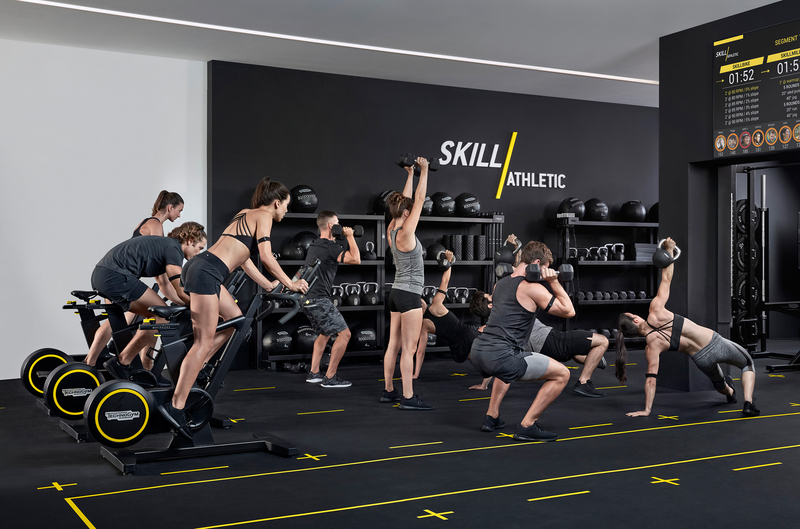 The Skillathletic experience was conceived to train athletes and has been refined with the addition of Technogym’s mywellness Cloud, cardio monitoring and feedback and specially trained instructors.